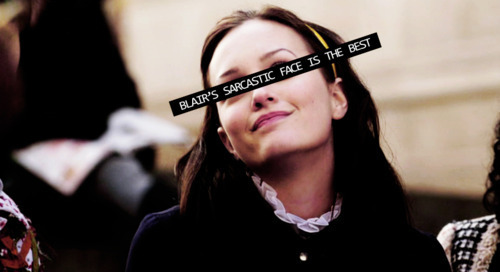 गोसिप गर्ल. . Wallpaper and background images in the गोसिप गर्ल club tagged: gossip girl. omg....yes! it was so good! !